Everyone likes a little luxury at bath time, and Aire more than delivers. It’s the softest towel collection we’ve made so far. The 550gsm zero twist cotton yarn reduces drying time too. It’s woven with yarns that have no twist, which absorb water faster than you can say ‘dry me’. 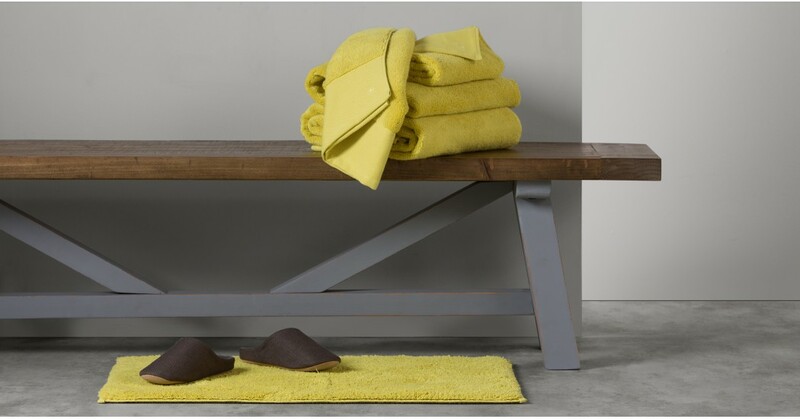 These towels were made exclusively for us in Portugal, a location famous for crafting premium cotton pieces.